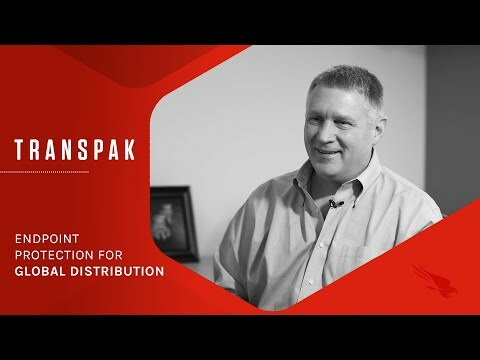 CrowdStrike Success Story: TransPak Inc.
For us, it’s all about securing your brand, your data, and your people. At the end of the day, hacking and the attacks we see in the media have a real impact on people’s lives. Here at CrowdStrike, we are extremely proud to provide this level of protection to our rapidly expanding base of customers. It’s a responsibility that we take very seriously, and it drives us to constantly push the envelope, hunting for new threats and adversaries, and devising better ways to stop them.